A few months ago, i decided to cut my hair. Maybe cutting it for the first time in about 15 years!! I know what you are all thinking about..hehehe! But you have stubborn and very slow to grow hair like mine, you will understand why its a big deal to cut it. And the reason for cutting it was because it was falling off from using the wrong hair relaxer and for having hair extensions and wigs all the time. Ladies, your hair has to breath too. I know that most of us cant even go out without having a good wig on, its understandable but leave it to breath from time to time if you can, otherwise you will be damaging your hair follicles. Anyway, hair means so much to me and cutting it meant that i needed to find very nice hairstyles that i will be trying on. and i found the following, i hope you will find them helpful. LOOK ONE.., Keeping it short and is really a hot look and it just looks amazing and easy to maintain. You can actually do it yourself from home, no need to go to the saloon . 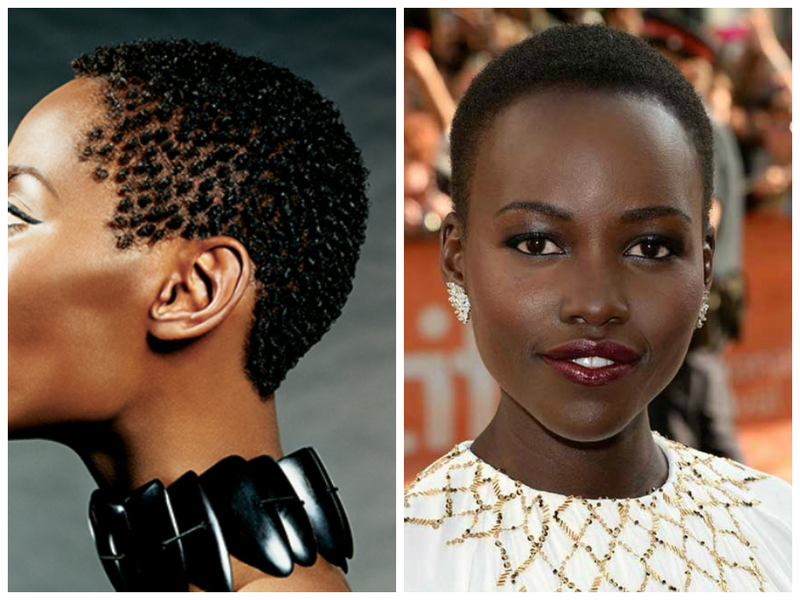 LOOK TWO...., You can either keep it plain and simple like the talented Lupita Nyongo or you can do some twist. LOOK THREE...., Am actually in love with the shaggy style, am just waiting for my hair to grow a bit longer so i can be doing it. 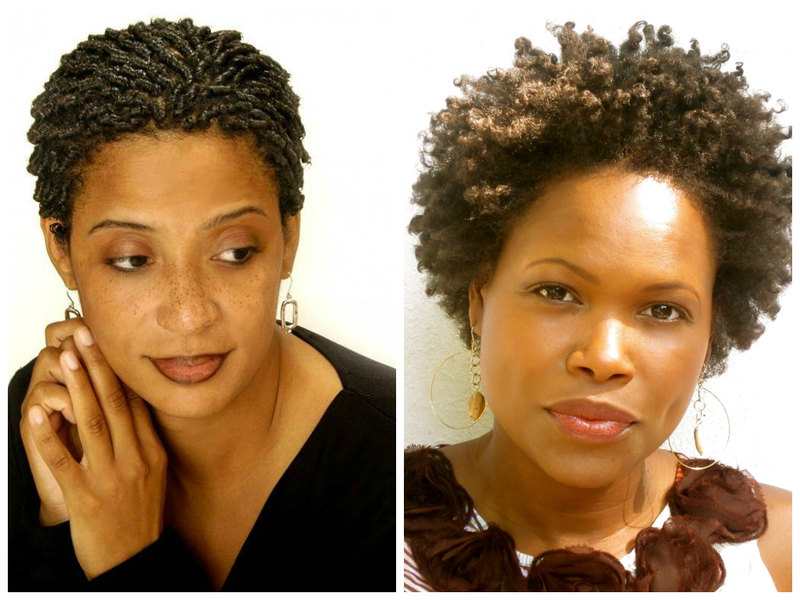 You can also go for the short dreads, which is a killer look, just make sure that your make up is right. 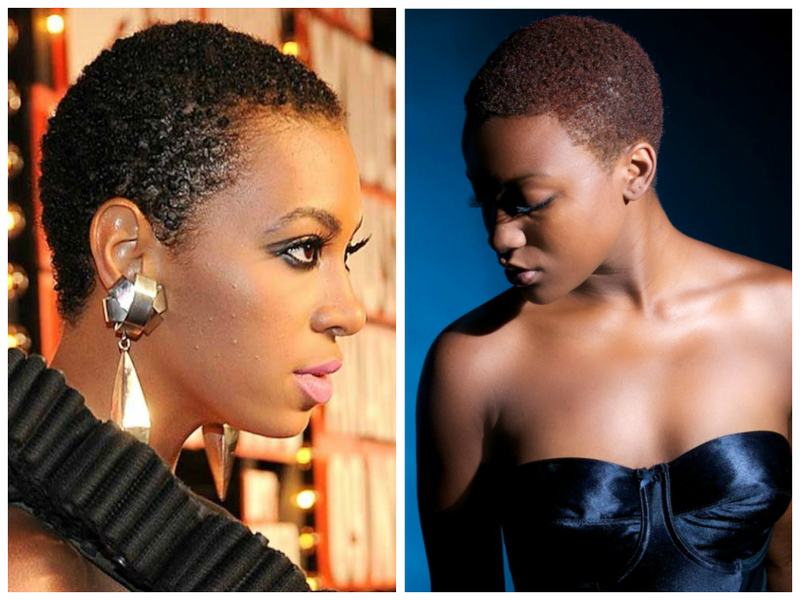 This is one of my favourite looks of natural hair. 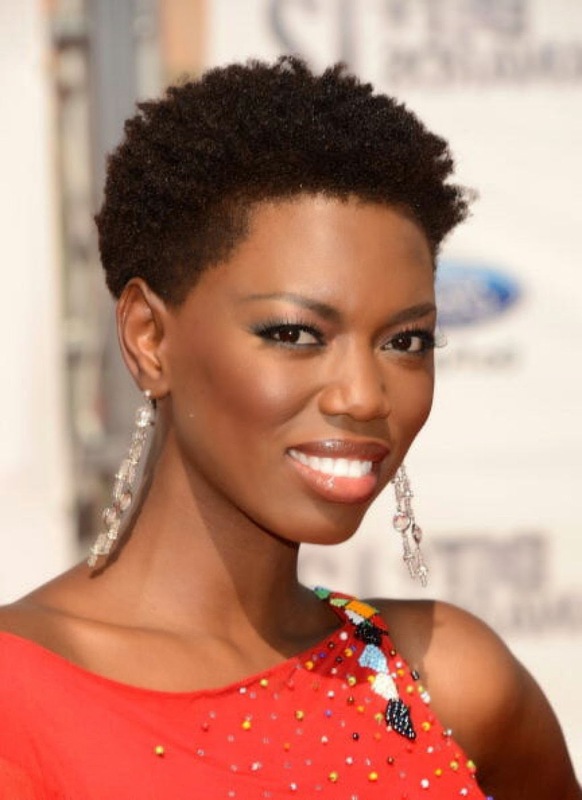 And Lira has maintained this hairstyle. She has had it for years, i guess she knows how good it looks on her. Some hairstyle like hers, normally they would go with the shape of your face. 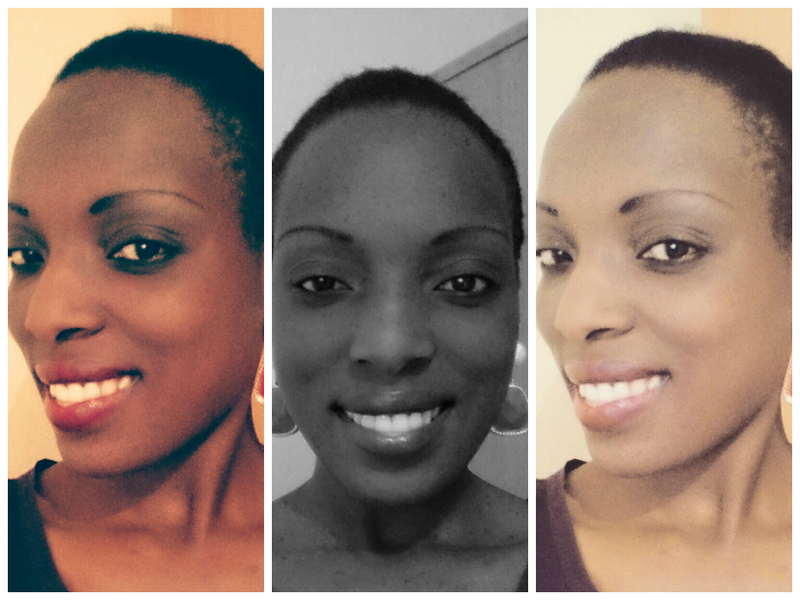 Looking good Lira Molapo. Video of doing your own shaggy hair.